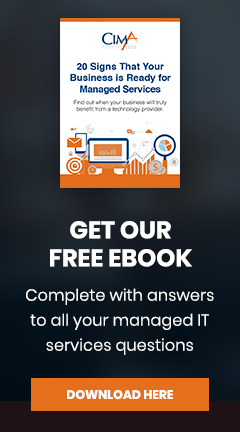 This blog post is a combination of a legal technology opportunity and related news. Sometimes you just need to get a lot out on the table, so here we are. Recently I read about a really neat opportunity for students. With this offering, students collaborate with a not-for-profit organization to identify common legal problems that can be answered through a series of structured questions. 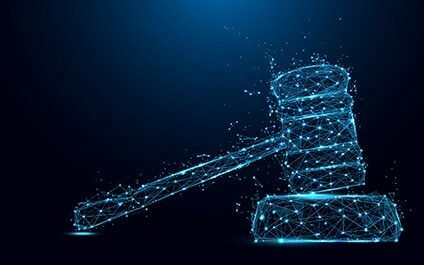 According to Legal Technology's blog post on this matter, "since the subject’s inception in 2015, students have built applications now being used by a wide range of organisations including Justice Connect, Youth Law, and Consumer Action." Additionally, Herbert Smith Freehills' Regional Managing Partner, Andrew Pike, said, "we are proud to be working with Melbourne Law School and Neota Logic to prepare future lawyers for life in an industry that is seeing rapid technological change, and to streamline legal processes for not-for-profit organizations." If you're interested, applications close at 5PM on Friday, February 8th. A side note, but seemingly related, we launched an Alexa Skill dubbed “My Tech Support.” This was designed specifically with small and medium-sized businesses in mind, the skill is already live and is available to add to all compatible Alexa devices now. 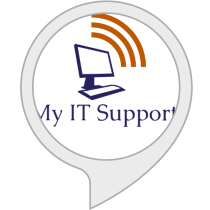 If you're interested in finding out more information about the “My Tech Support” Alexa Skill, visit the skill’s dedicated Amazon page.